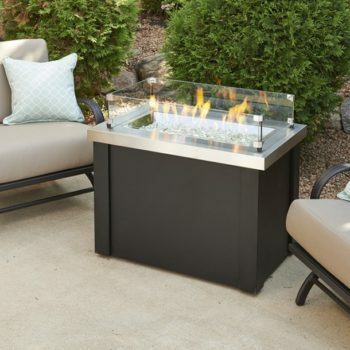 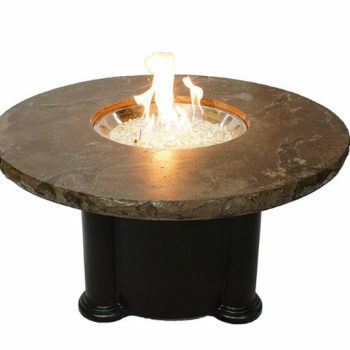 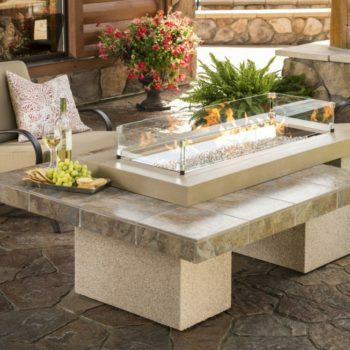 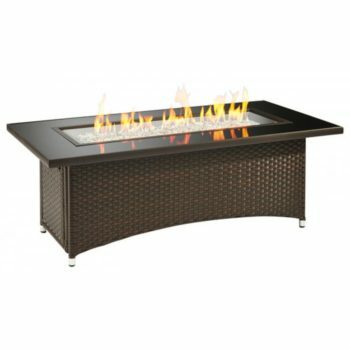 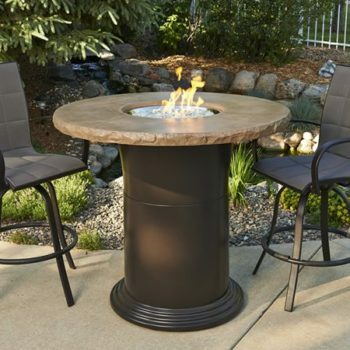 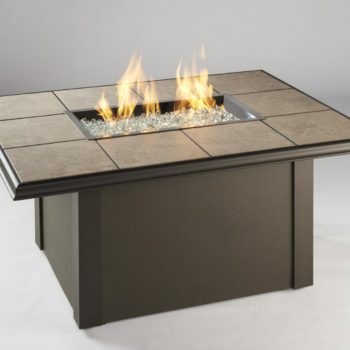 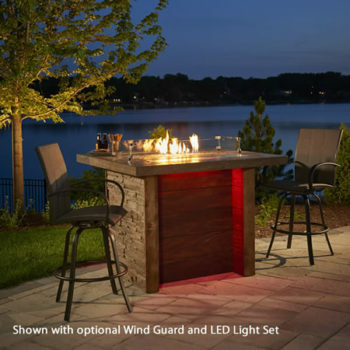 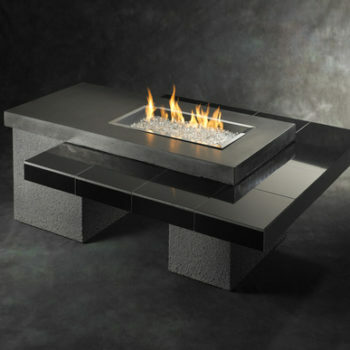 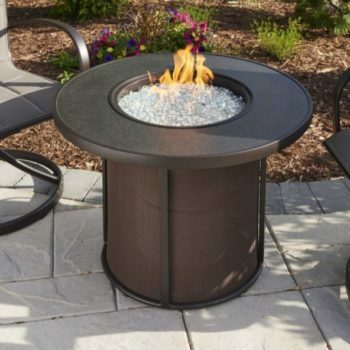 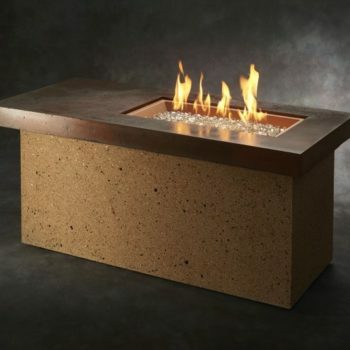 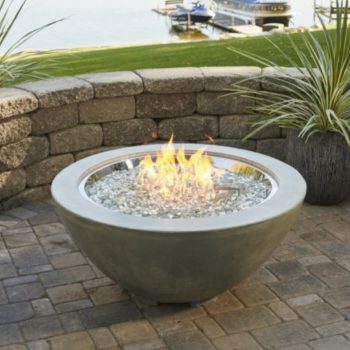 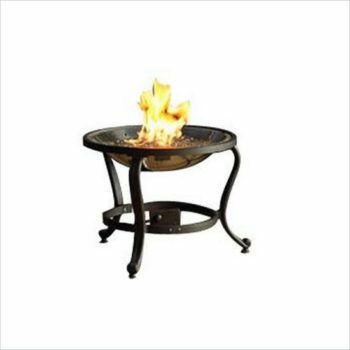 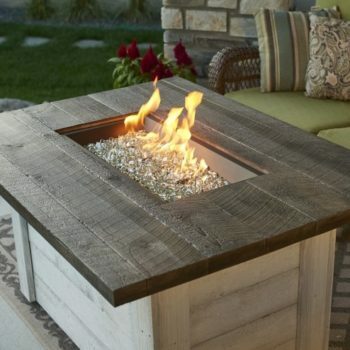 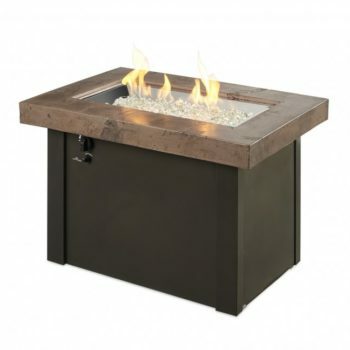 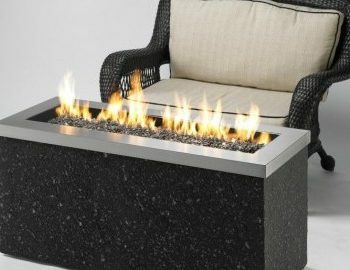 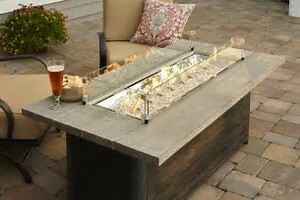 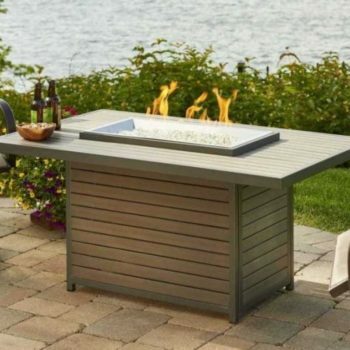 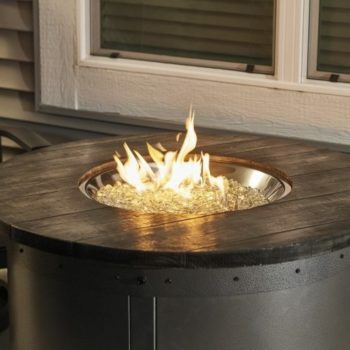 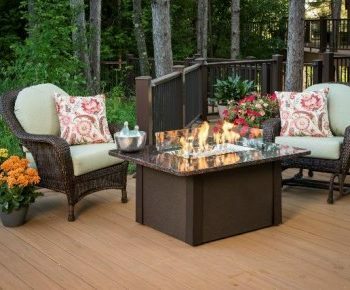 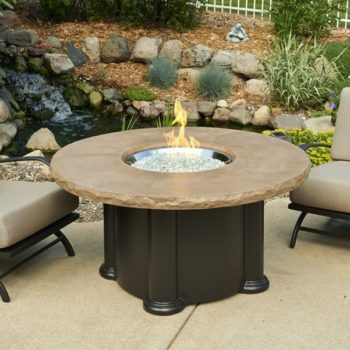 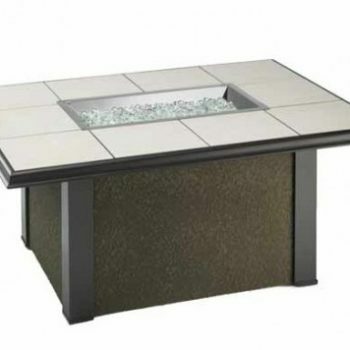 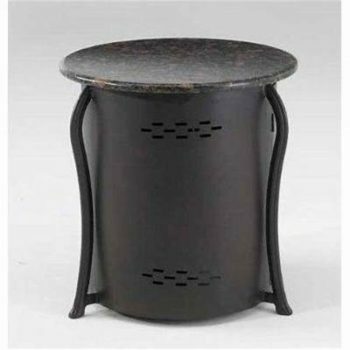 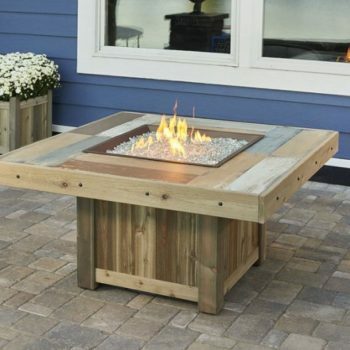 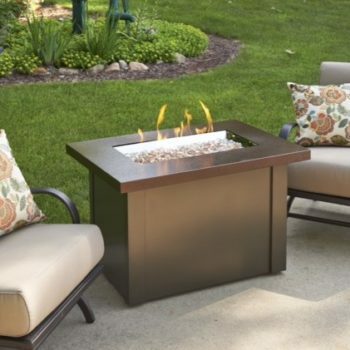 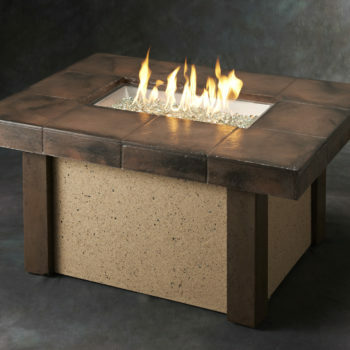 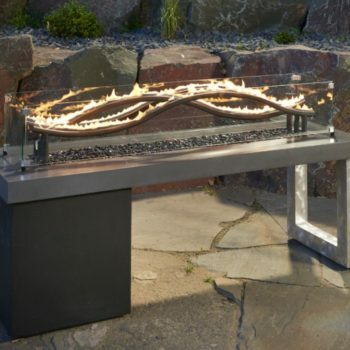 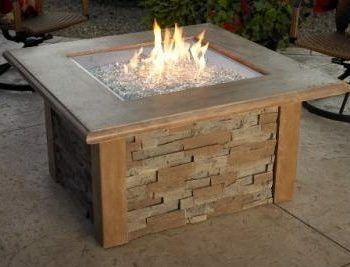 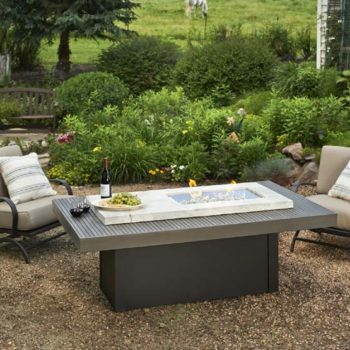 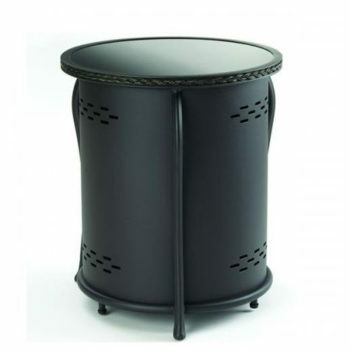 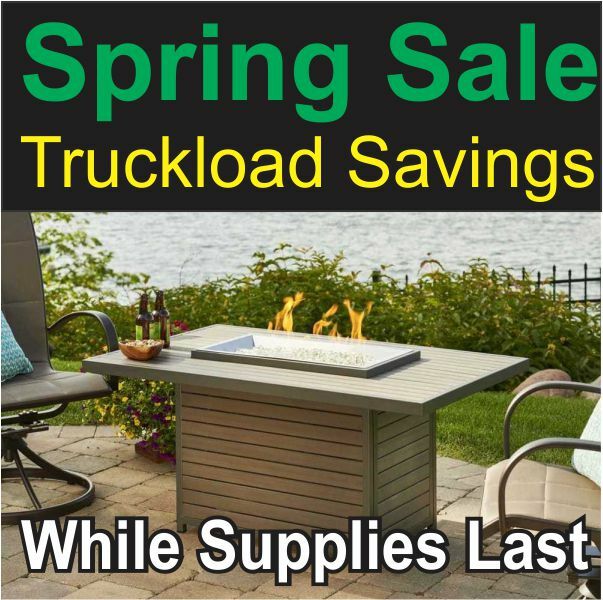 At Spa Brokers we offer UL listed outdoor gas propane fire pits and fire pit tables are the perfect complement to your backyard, deck, pool, or patio. 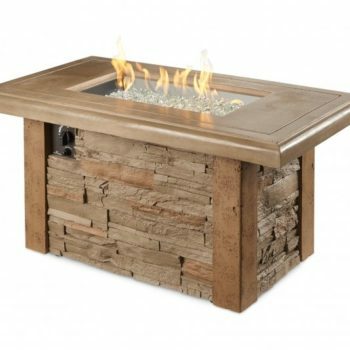 No matter your exterior design style- modern, trendy, traditional, farmhouse, or contemporary- gather around a warm cozy gas fire pit made by Outdoor Greatroom Company with your friends and family! 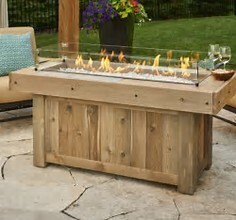 Search by brand, product name or model number below.